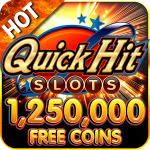 Slots - Huuuge Casino - Huuuge Games Sp. z o.o. 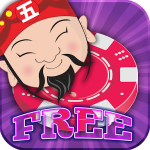 With the free app from Slots – Huuuge Casino you are now able to play on real slot machines, but without ever putting in any real money. 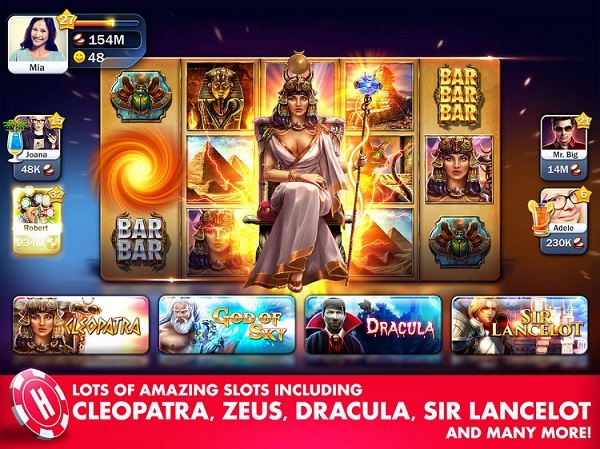 Slots, or “gambling machines”, is a universal app that you can download onto your iOS or Android device. The developer has set the recommended age for this app to “12”. That undoubtedly has something to do with the fact that this is a gambling app, even though there isn’t any real money involved. 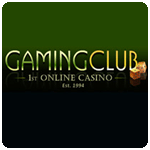 You can choose from a large selection of slot machines. 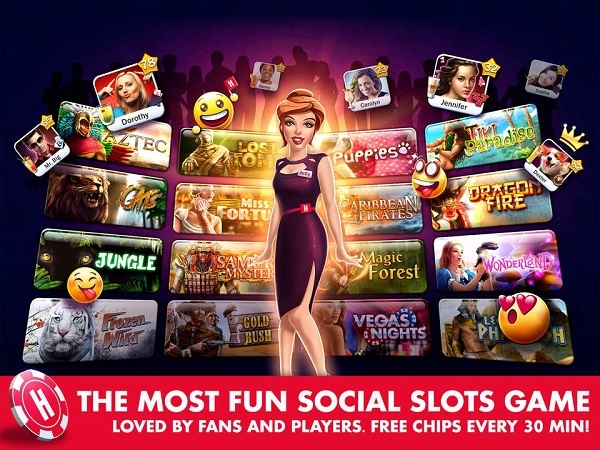 You can play games on these slot machines, and what’s interesting is that these games can also be found in real casinos in Las Vegas and other places. 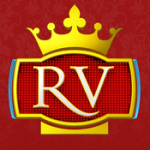 There are fruit machines, blackjack tables, baccarat tables, roulette tables and video slot machines. For every separate game the same standard still counts; all the games have professional sound and visuals. 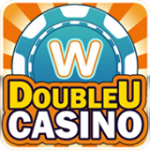 The app is suitable for adults who would like to gamble every now and then, or for those who are looking to learn the ins- and outs of several casino games. Playtime is, of course, unlimited. Navigating from one game to another is easy, and the best part? All the games on the app are free, and will never ask you to play with real money. You can contact other players and start a bit of a competition. Who will win? That’s up to you. This app has a lot going on, from sound to visuals and more, so having a stable internet connection is important. This app also updates frequently.